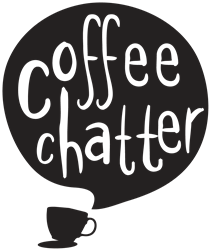 This is an important post. Well, I think so. We've all been in those situations where we spend hours staring at a computer screen, sitting hunched over textbooks whilst studying, working a desk job (or even spending endless sleepless nights at the university library working on those assignments/essays/dissertations). My neck, shoulders and back hurt like hell when I'm in those situations because my muscles get sore due to the strain. This is where tiger balm comes into the picture. I can't even begin to tell you just exactly how many times this sucker has saved me in the past. Really. I never leave the house without a tub of this in my bag anymore. A very stressful time in my life is nearing, in the form of going back to university for my last year which means essays, assignments, and of course, my dissertation. I'll be spending many, MANY, hours at the university library (I have a feeling it will become my second home), and because of all that sitting at a desk hunched over textbooks and my laptop I KNOW I'm going to have this problem. I've had it before many times. So, tiger balm, ladies and gentlemen, is your best friend. All you have to do is rub a little bit of it on your neck and the top of your shoulders (or anywhere else where you feel sore) and it relaxes your muscles instantly. Not only that, it also gives a nice freezing (or heating?) sensation to the area for about half an hour and if you put the tiger balm on at night, the next morning when you wake up your muscles won't feel stiff. I honestly cannot tell you just how much I love this stuff. 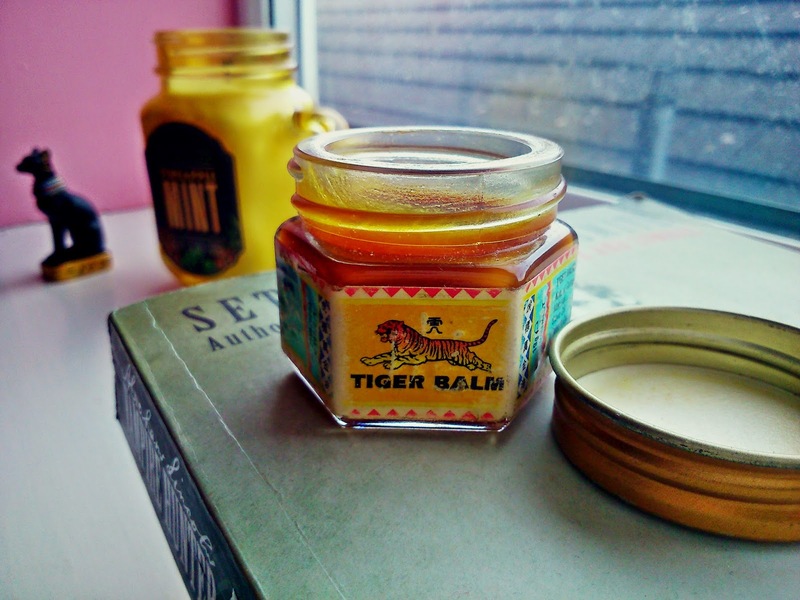 Tiger balm has a very strong specific smell, so I would imagine that not everyone would like it, but you know, I'd rather have someone thinking I smell than walk around with aching muscles (plus, I personally really like the smell of tiger balm). 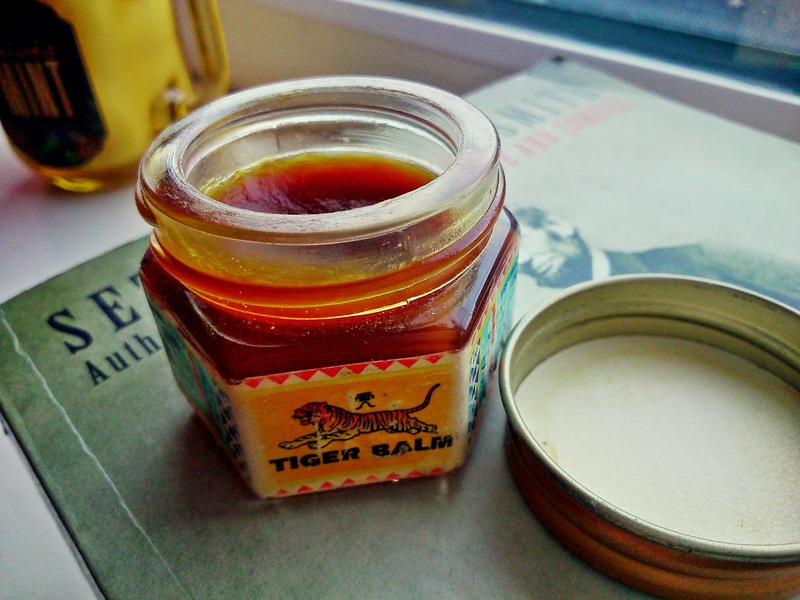 Tiger balm also comes in two different forms, as a liquid or solid. I prefer the solid, and there is no specific reason behind that. Bottom line, give this a go. It really works.